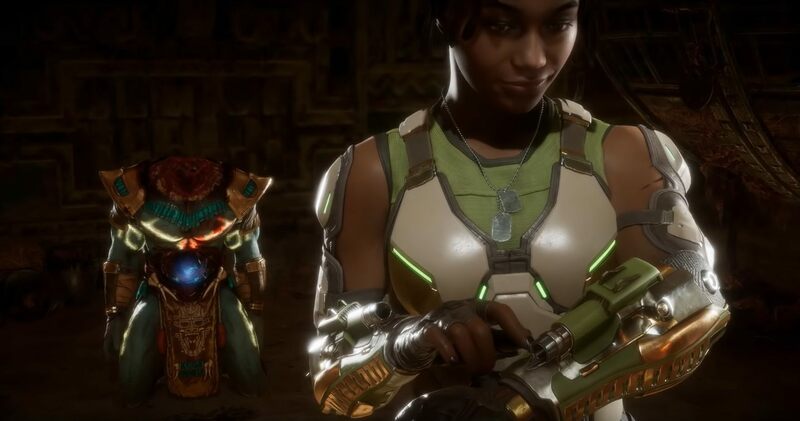 Jacqui Briggs puts a hurting on Kotal Khan in his Mortal Kombat 11 reveal trailer. Netherrealm Studios is still rolling out the full roster for the upcoming fighter Mortal Kombat 11. Today, the team officially revealed Kotal Khan (Ko'atal), the emperor of Outworld in the Mortal Kombat universe. Kotal's debut happened in Mortal Kombat 10, serving as an antagonist in the story mode. The reveal trailer for Kotal Khan is an interesting one, having the powerful emperor face off against Jacqui Briggs. 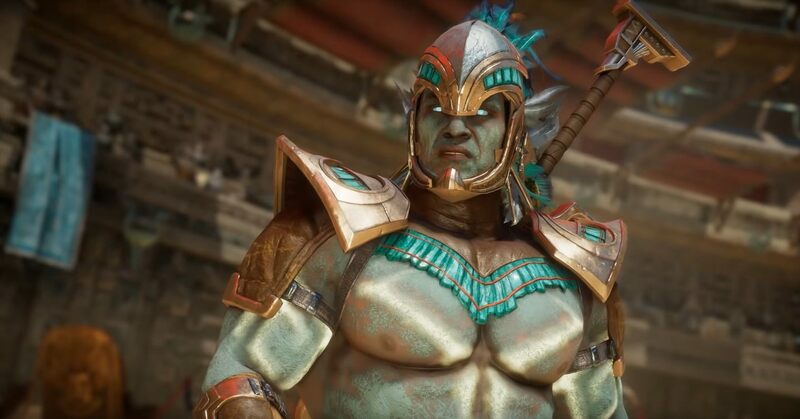 This is Kotal Khan's Mortal Kombat 11 debut, but he gets completely wrecked by Briggs and we also get to see her fatality instead of his. Hopefully, we'll get to see what Khan's new fatality in a future reveal or gameplay trailer from Netherrealm Studios. As you can see in the trailer, Kotal Khan possesses a diverse collection of abilities. Just in this fight, he utilizes his super strength, a massive blade, a knife, a totem of some kind, and sunlight while also being able to transform into a beast and rushing the enemy player. The Mortal Kombat 11 release isn't far off, but we know many gamers are hoping for a chance to play the game early. If you missed the online stress test, there's an MK11 console beta set for the end of March. The beta officially begins on March 28, but some regions will have access a bit before that. Check out the post for the full schedule. Also, based on the limited time spent playing Mortal Kombat 11 via the stress test, professional gamer and EVO 2019 champion SonicFox offered up some feedback on Mortal Kombat 11 thus far. Mortal Kombat 11 launches April 23, 2019, on PC, PS4, Xbox One, and Nintendo Switch. The pre-purchase is available on the official Mortal Kombat website. Stay tuned to Shacknews for additional gaming and tech updates.